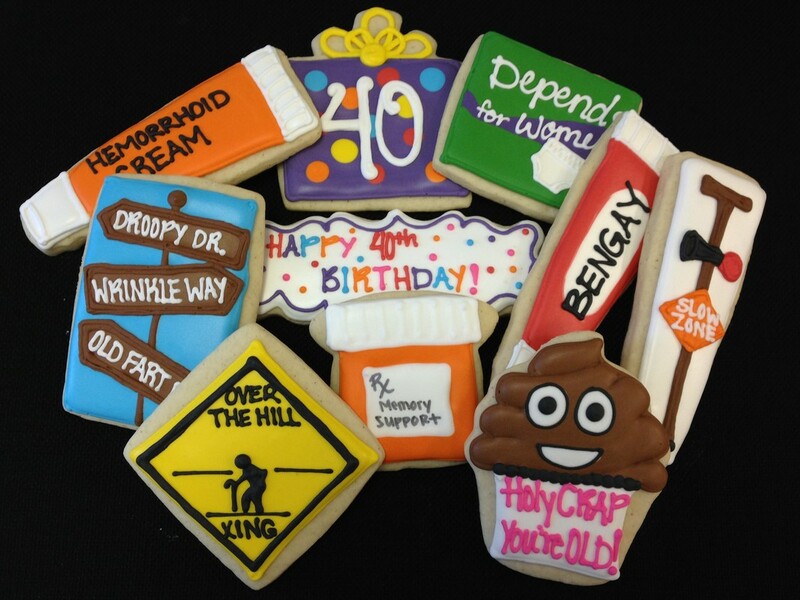 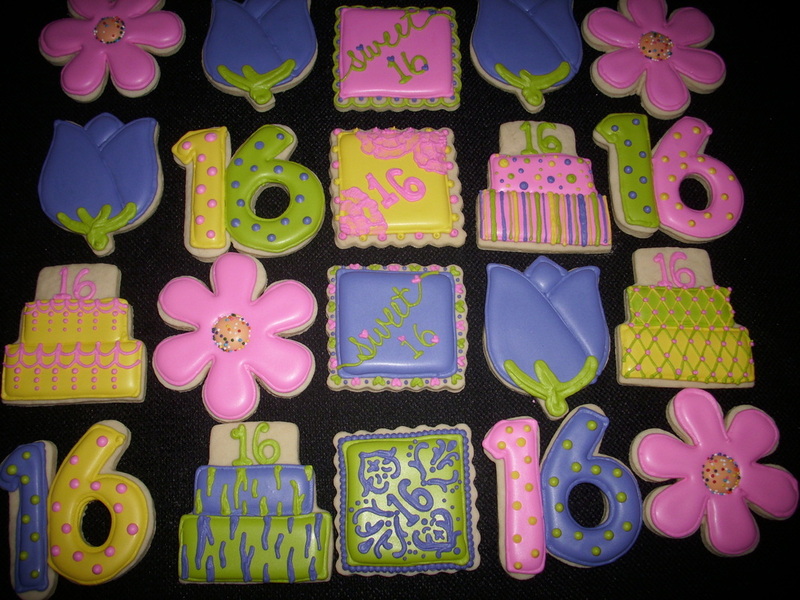 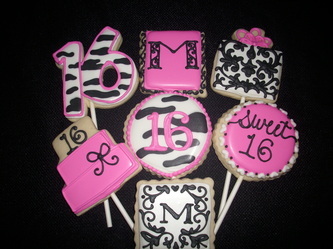 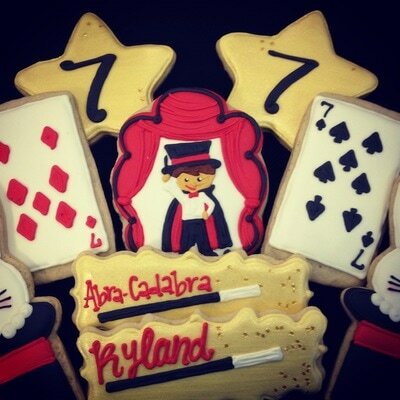 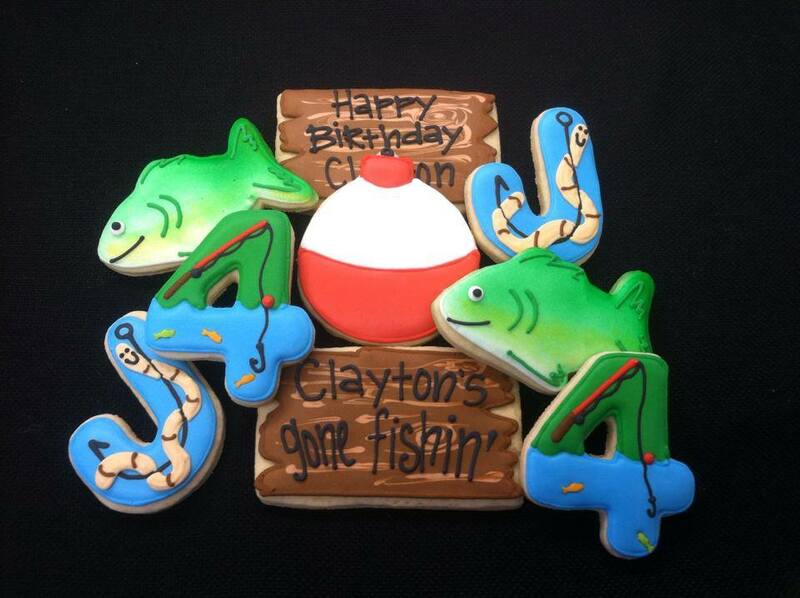 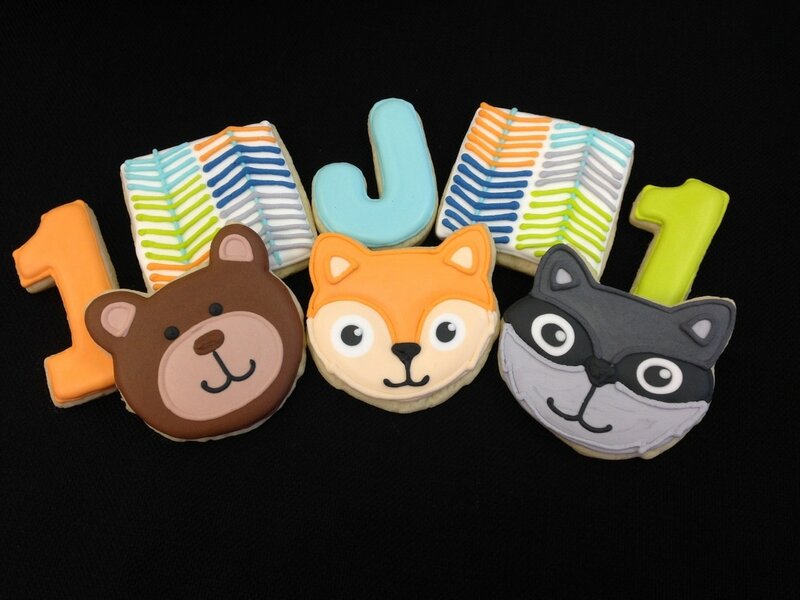 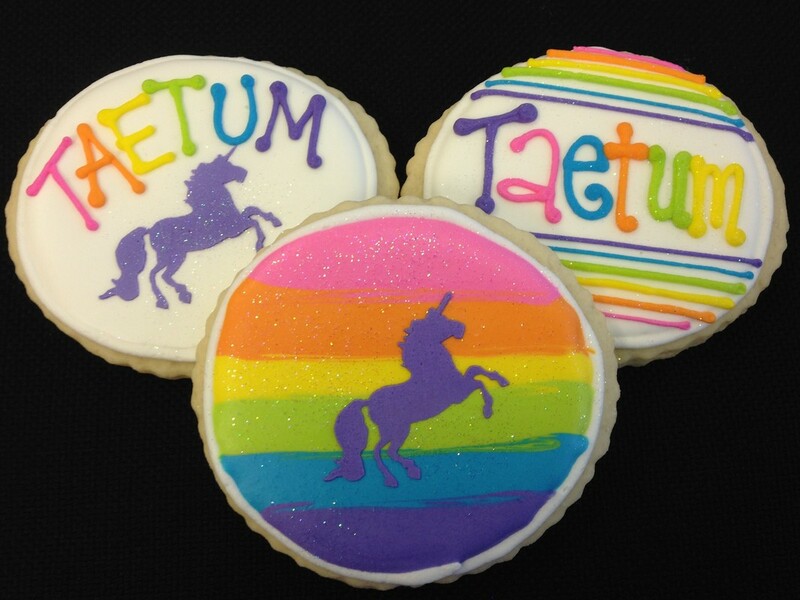 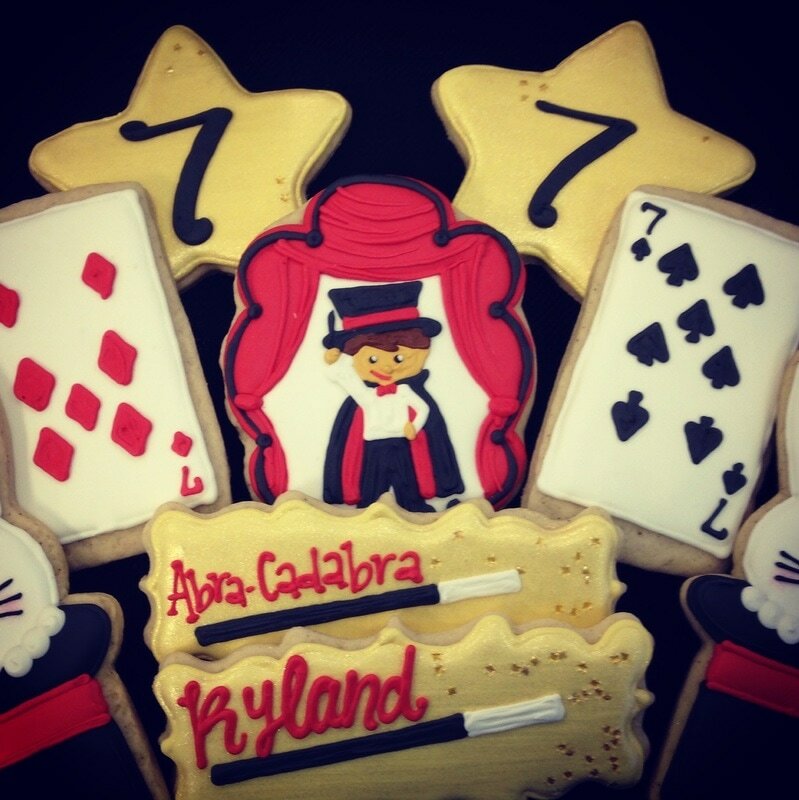 Cookies can make your event extra special. 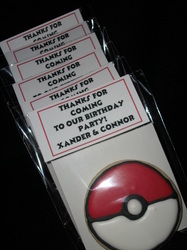 They can be made to match decor, invites, or your favorite things! 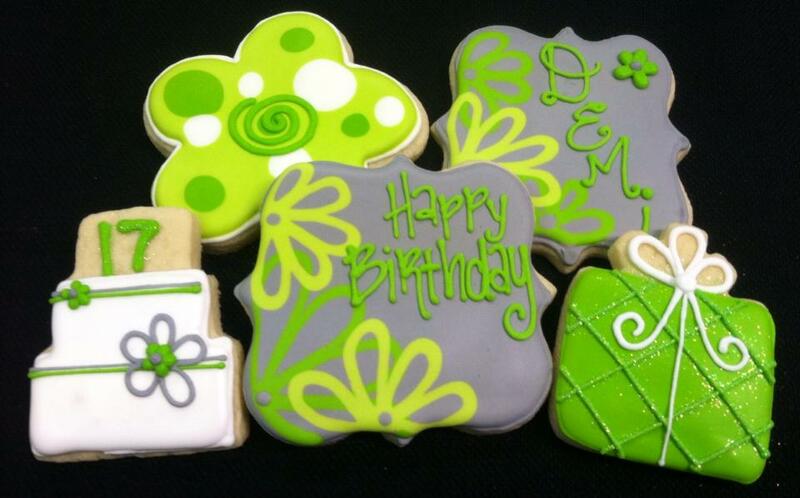 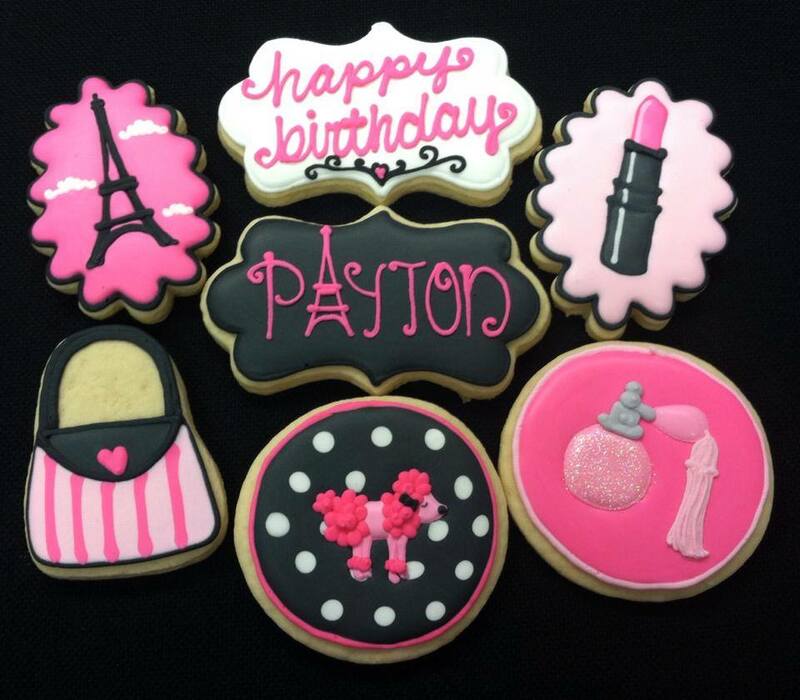 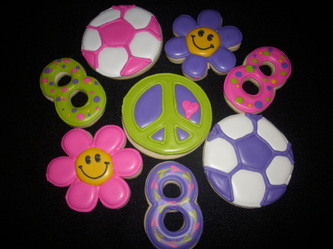 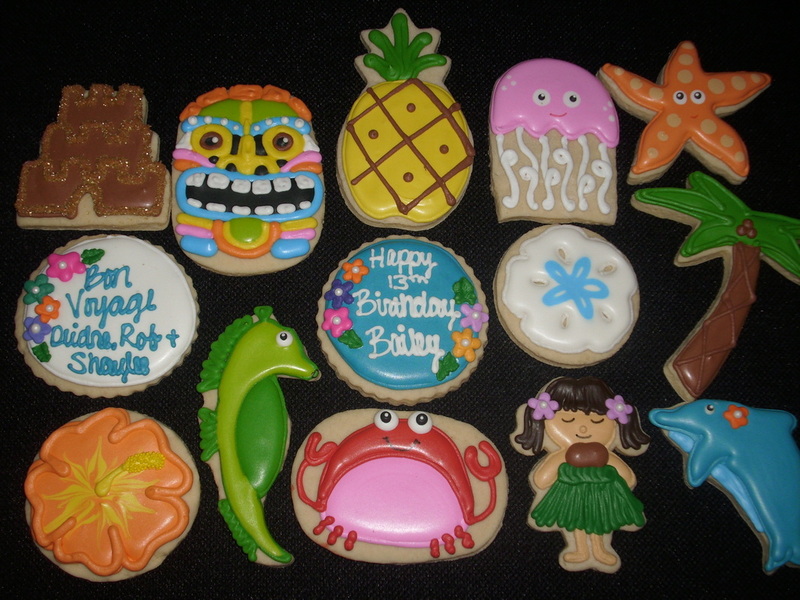 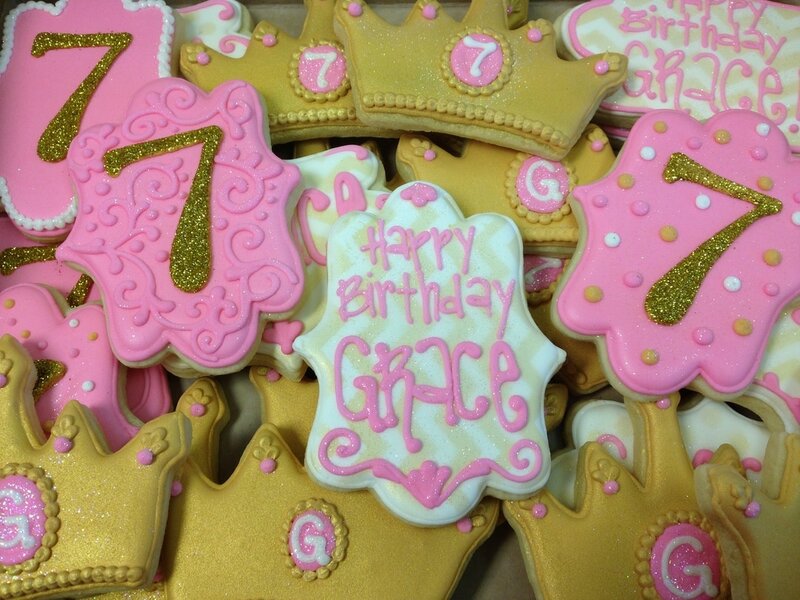 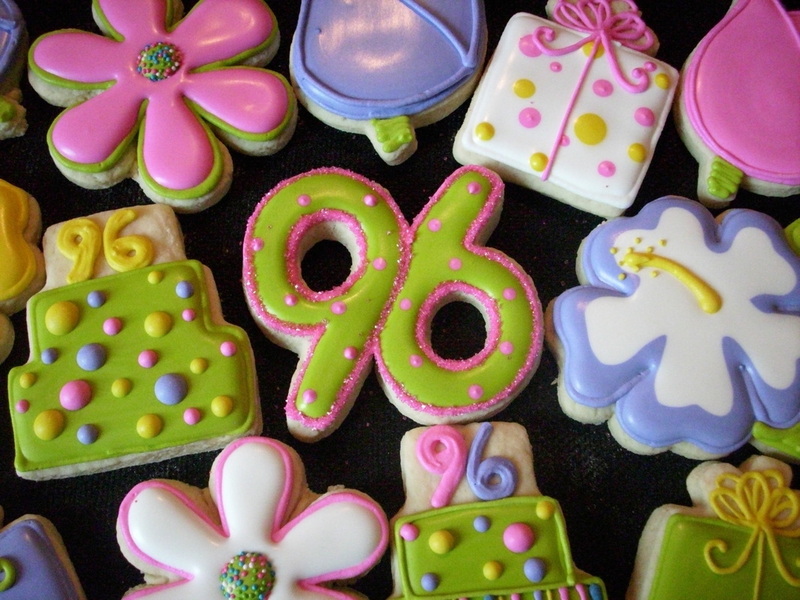 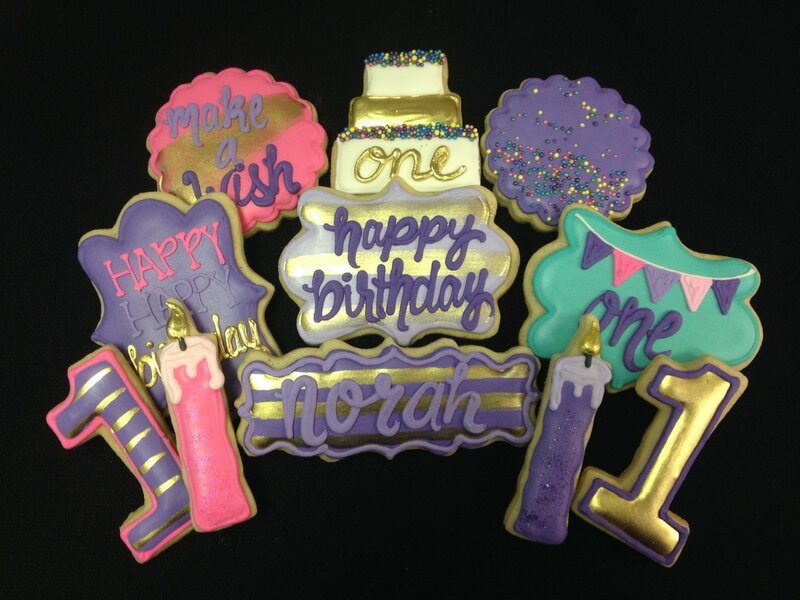 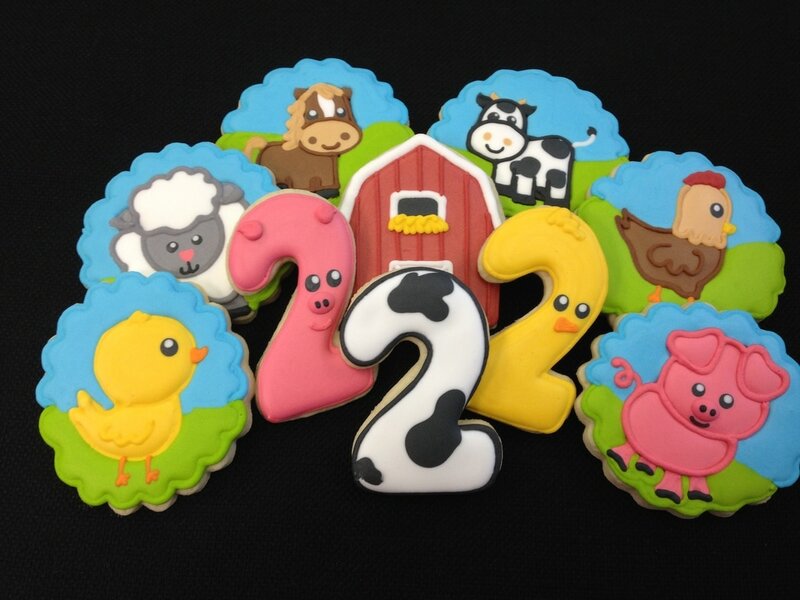 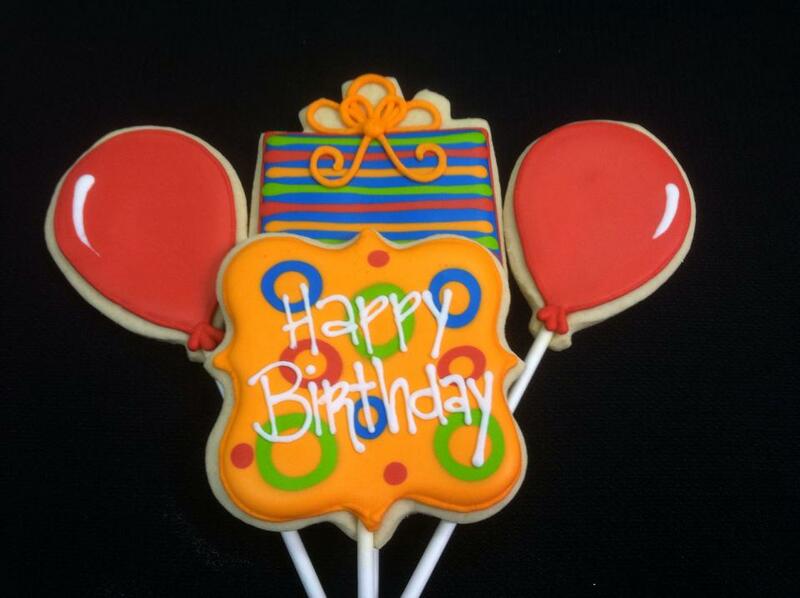 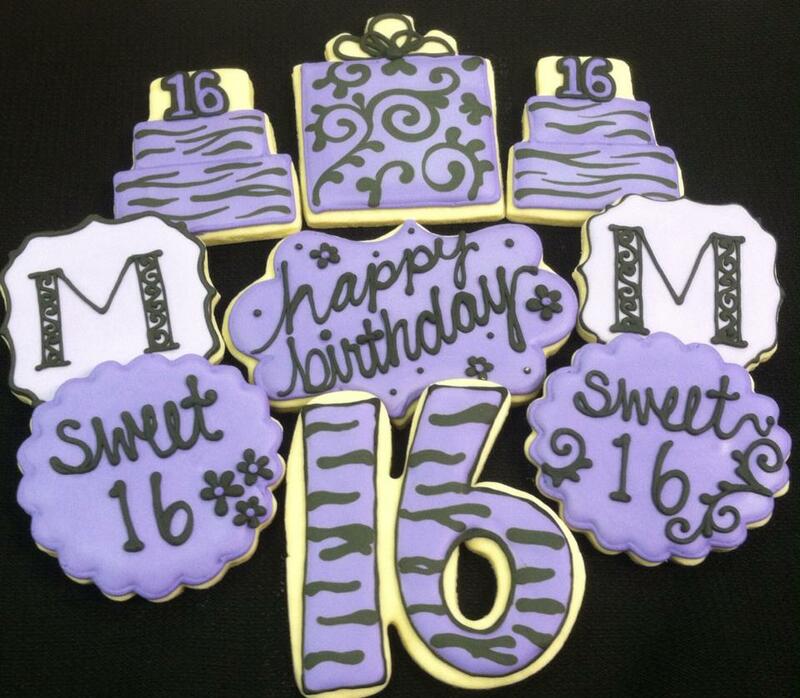 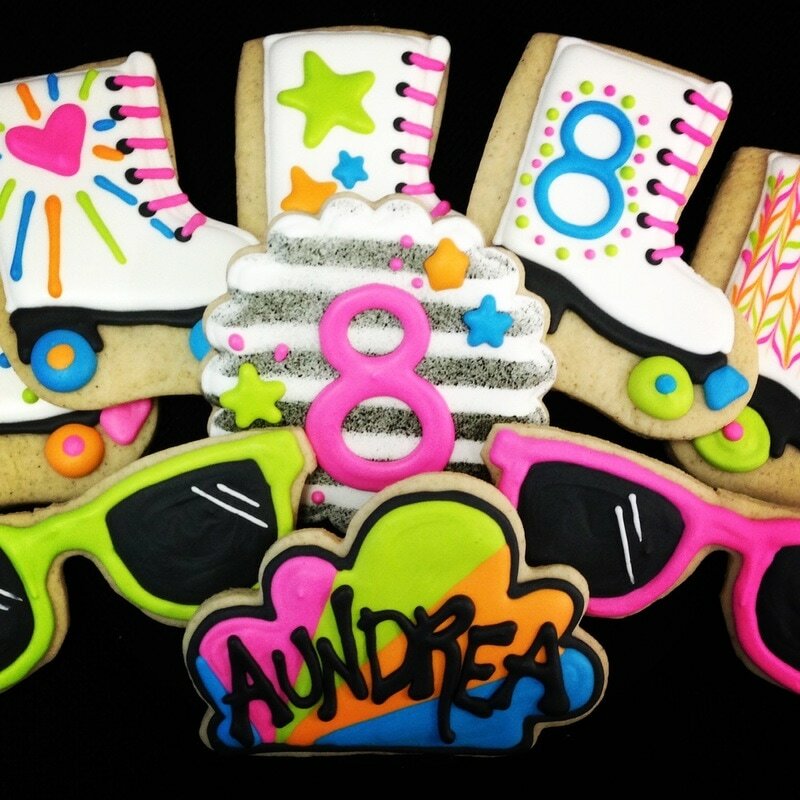 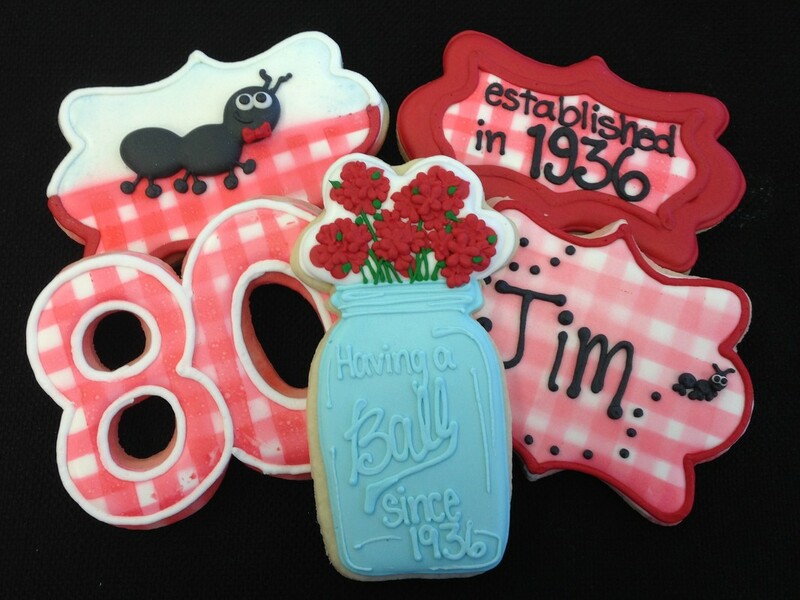 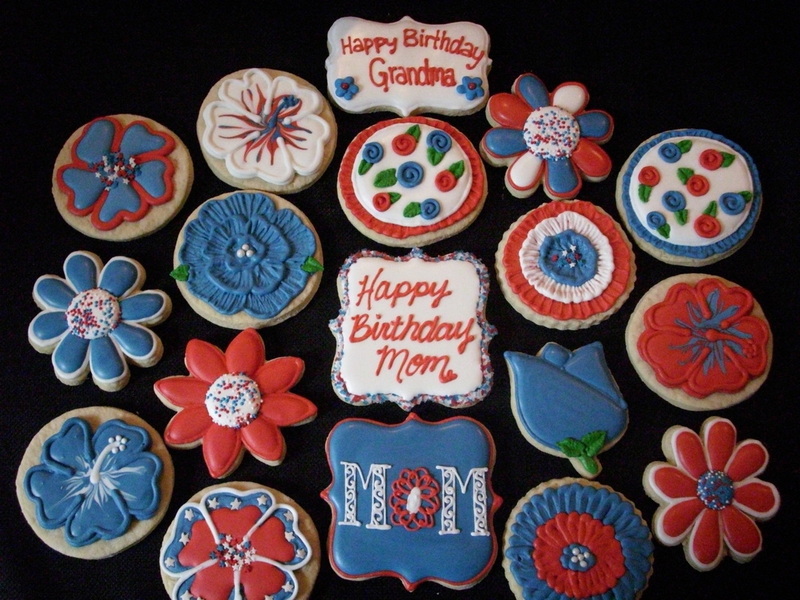 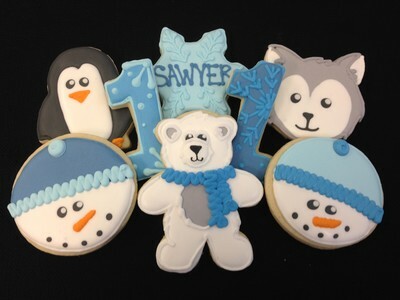 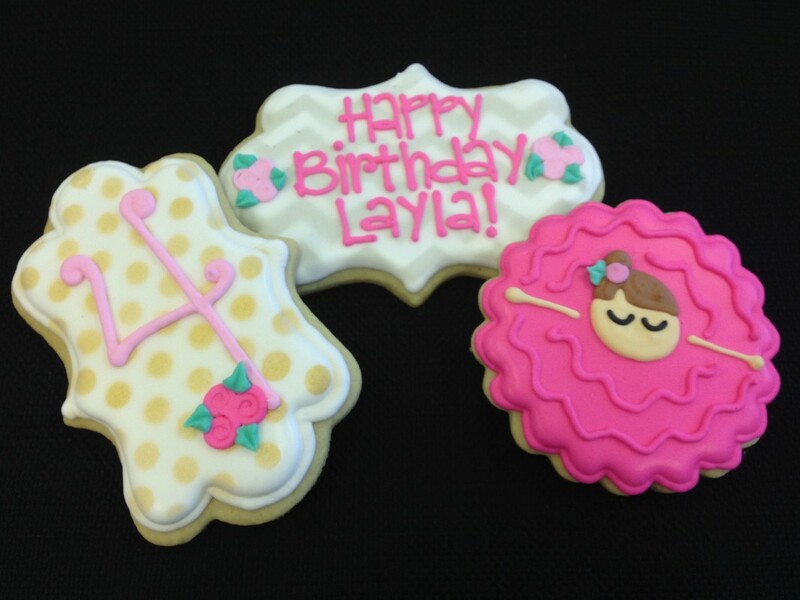 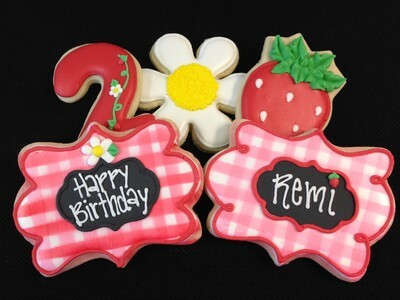 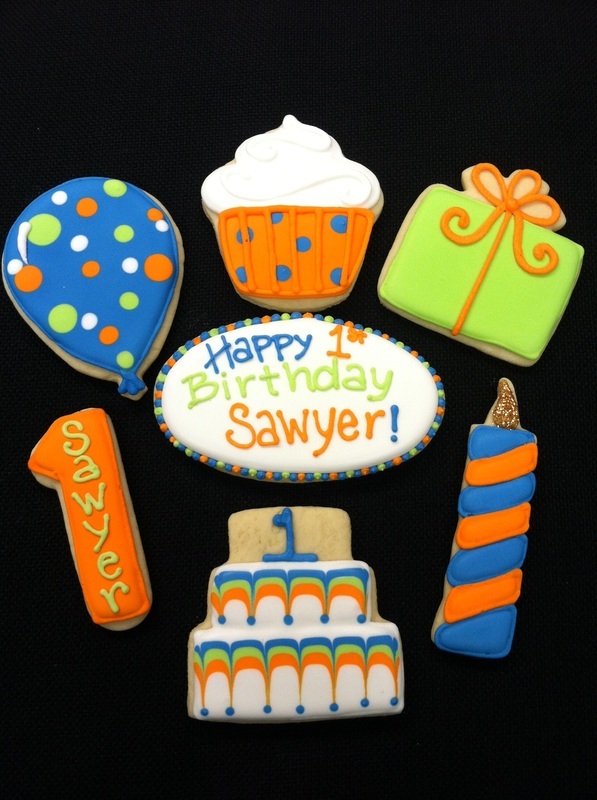 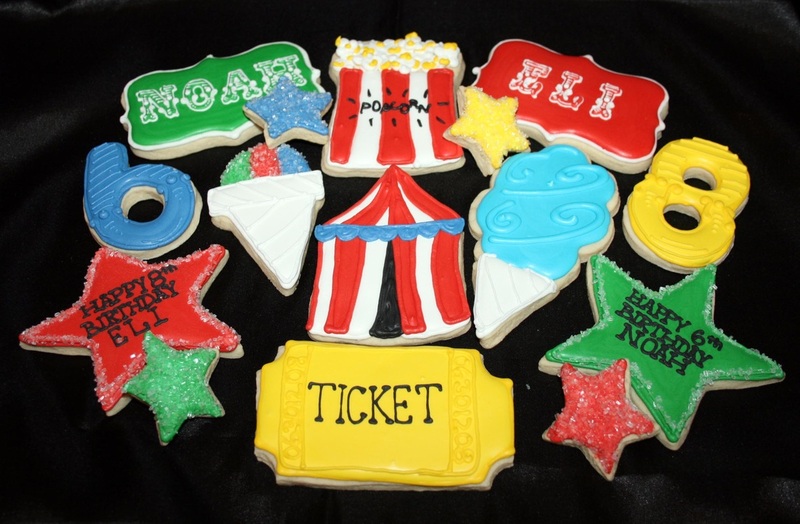 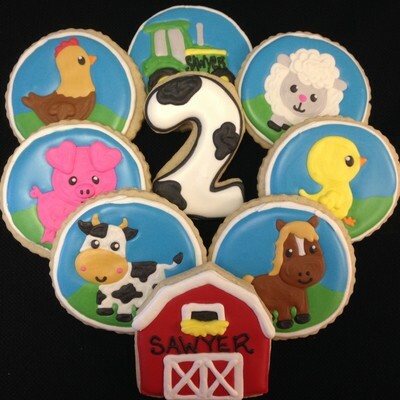 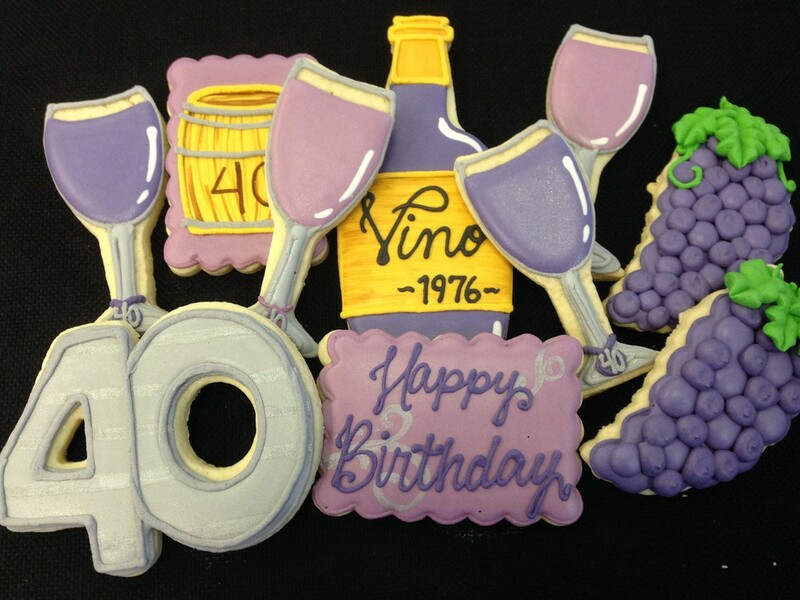 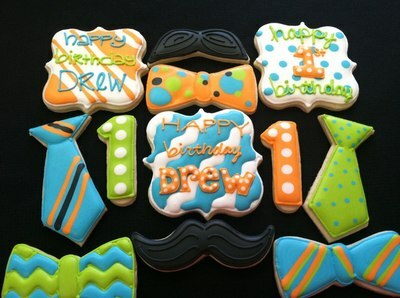 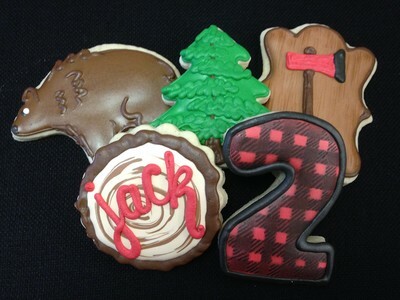 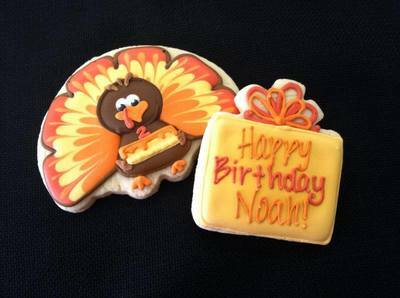 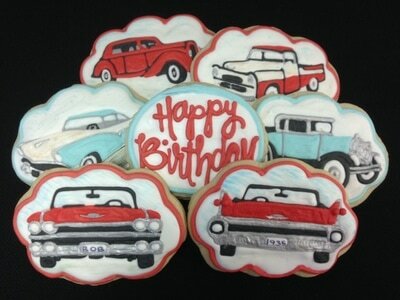 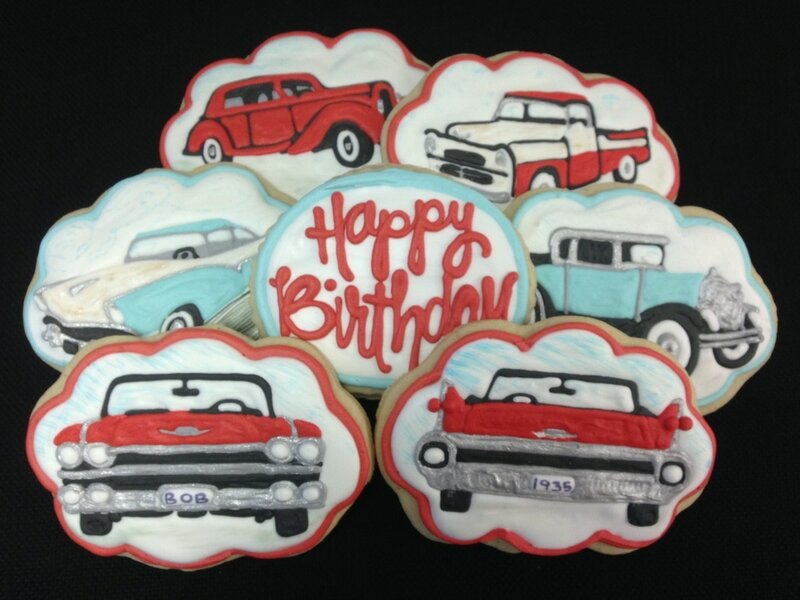 Cookies are great on a platter or make a super special party favor!